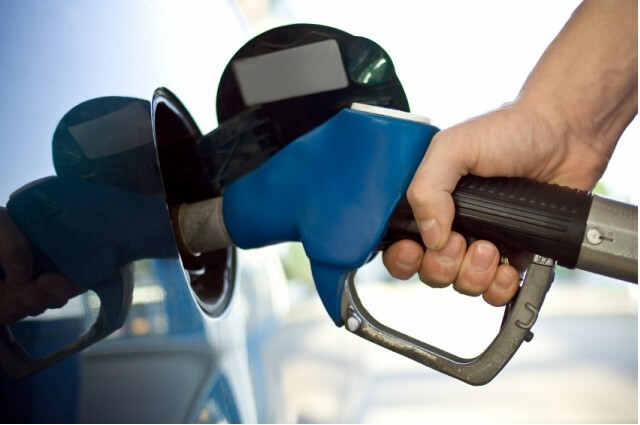 Some Cars Today Already Meet 2025 Gas-Mileage Standards: Did You Know? With a midterm review coming up to look at progress on meeting Corporate Average Fuel Economy regulations so far, you can expect some gloom and doom from automakers. Still, industry consensus says the second half of the standards, for model years 2018 to 2025, won't change in a major way. The overall fleet average for 2025 will likely remain at 54.5 mpg--which means about 40 miles per gallon on window-sticker ratings. 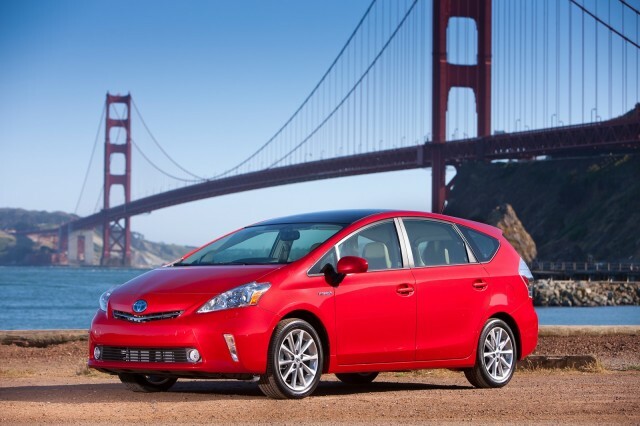 Ten years ago, most makers thought they would have to add high percentages of hybrids to their fleets to hit those numbers. But the industry has made huge progress since then in improving efficiency without electrifying powertrains. Multi-speed automatic and continuously variable transmissions, direct injection, turbocharging, start-stop systems, weight reduction, reduced aerodynamic drag, and a host of other incremental technologies have steadily boosted EPA ratings. 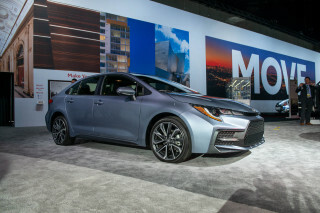 Hybrids, meanwhile, have stayed at 3 to 4 percent of the U.S. market--less, lately, as the market share of SUVs and crossover utility vehicles has steadily risen while gas prices remain low. 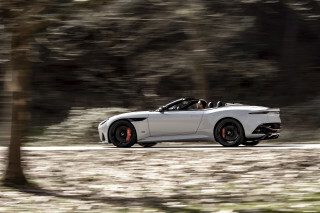 And yet, as a recent study by the National Research Council points out, a number of cars sold this year already meet or exceed the toughest standards for 2025. One particular graphic stands out in its report, Cost, Effectiveness and Deployment of Fuel Economy Technologies for Light-Duty Vehicles [via a post on the Navigant Research blog]. 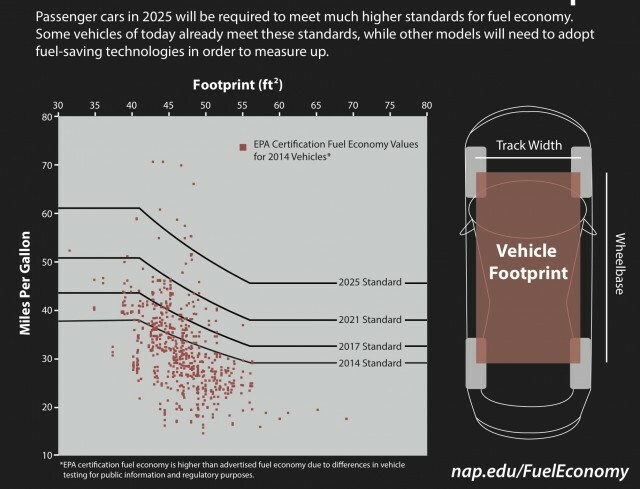 Shown just above, it's a nice depiction of how the CAFE standards for 2014, 2017, 2021, and 2025 are staggered--showing the lower efficiency numbers required for vehicles with larger footprints. European makers complain that staggering the rules that way is a huge concession to the three domestic makers, all of which sell enormous numbers of full-size pickup trucks, SUVs, and (in Fiat Chrysler's case) minivans. U.S. automakers and their advocates respond that those rules simply take into account the realities of the North American market as it's been for decades. A footnote on the graphic notes that the Miles Per Gallon scale measures "EPA certification fuel economy" that is higher than advertised fuel economy. That's due to numerous "adjustment factors" applied by the EPA to keep the numbers automakers use in vehicle ads roughly consistent with the real-world results obtained by actual drivers--which is how the 54.5 mpg law becomes about 40 mpg on window stickers. But the graphic also shows a scattering of dots that represent vehicles on the market today. Notice anything? Indeed, nine of those dots sit above the 2025 line--and a dozen more sit above the 2021 level. Which is simply to point out that with steady, incremental improvement, achieving those higher fuel-efficiency goals isn't as impossible as naysayers might have you think. 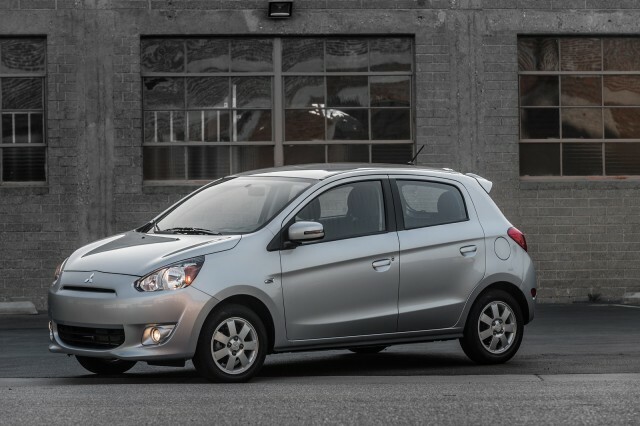 Sure, today most of those cars are smaller vehicles: the Mitsubishi Mirage and various Toyota Prius models, for example, all of them five-door vehicles ranging from a minicar (the Mirage) to compact or mid-size at best (various Priuses). But they're also 10 years ahead of their time in fuel economy. And the Mirage isn't a hybrid; it's a small, light, relatively slow, and very efficient conventional gasoline car with a CVT. The question of plug-in cars--their prevalence, how they contribute to boosting CAFE numbers, and whether they will actually have a market--is an entirely different one. 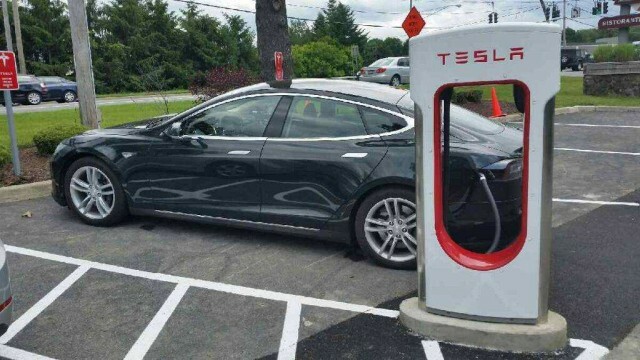 Many electric-car advocates strongly believe that when 200-mile electric cars hit the market at prices under $40,000 and ubiquitous DC fast-charging is available, those two advances will create a tipping point. We'll know more about whether that's true within five years. Meanwhile, gasoline alone still fuels more than 95 percent of new vehicles sold in North America today. And on that front, we seem to be on the right path.